This is the same wing that is used on our race car. It stabilizes it to speeds of 160+mph. 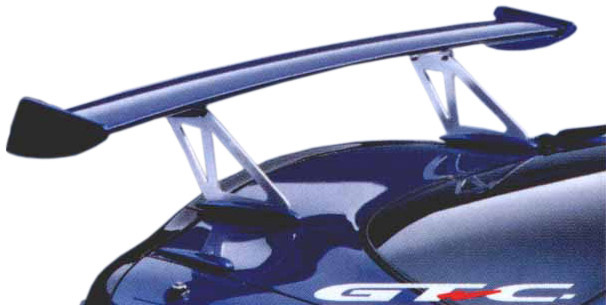 It is fully adjustable to change downforce.Very high quality unit. This is the best short shifter made. Finally back after popular demand.